Our motto is to bring to market beautiful, unique and specialty cuts. Our Gem descriptions attempt to let you envision the beauty of the Gem and its attributes. We are aware that gemological information is important to our clients so we offer grading reports as a supplement only. We do not guarantee any of its gemological conclusions or grading. 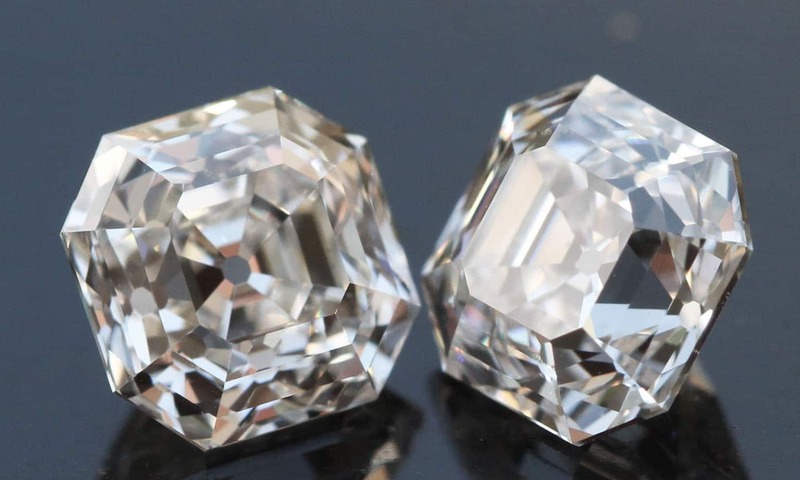 Weight: 2 Diamonds, 1.29 carat combined total.